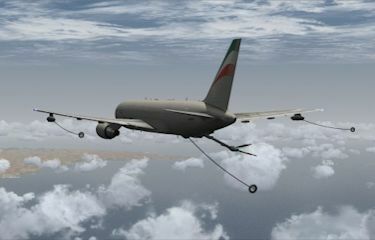 Air-to-Air Refuelling (AAR) is a force enabler and enhancer that facilitates a rapid response and extended time and range for Airborne Operations for a wide variety of Military Airborne Assets. Planning and executing such missions are time consuming and expensive. 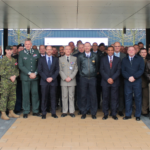 The European Capability Action Plan (ECAP) and NATO Prague Commitment Conference (PCC) have considered various developments with a new initiative being coordinated by the European Defence Agency (EDA). This initiative will enable Member States to commit resources, thus adopting a more integrated and comprehensive approach to cover the shortfall in tanker assets. The purpose of the initiatives is to build up a “European AAR” capability for both NATO and the EU, whilst not concentrating solely on the procurement process but also providing the capability to foster multinational & cross-border AAR missions to improve pan-European interoperability capabilities. 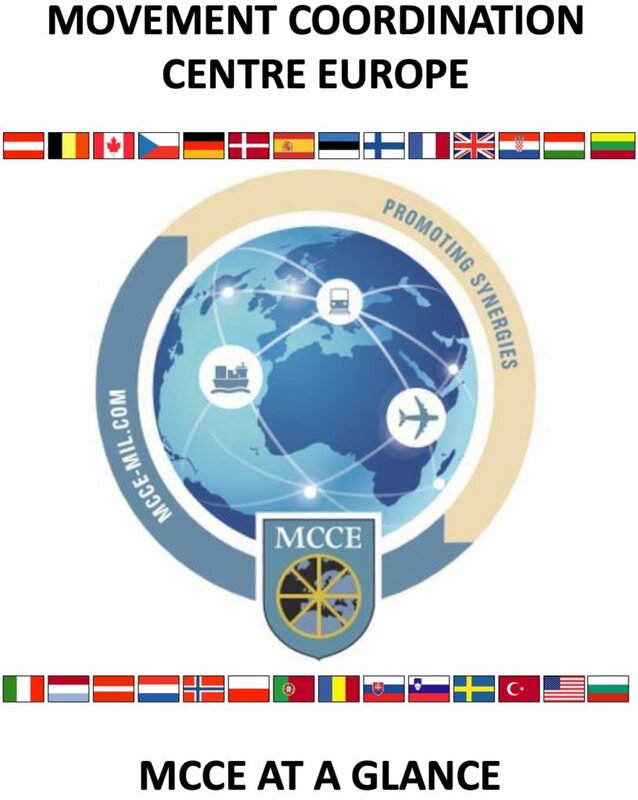 Fundamentally, the MCCE AAR/Airspace Cell was created to optimise the employment of assets owned by participating nations in order to improve the effectiveness and efficiency of pan-European capabilities. 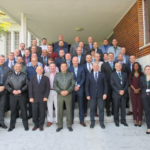 The Cell’s role is to coordinate all related activity between MCCE member nations to match requests for support when conducting, for example, routine AAR training, participation in major exercises, and long range deployment operations. The planning and scheduling of limited tanker resources available within the EU and its congested Airspace is also a major concern and the Cell has also been involved in improving Air Space Management (ASM). 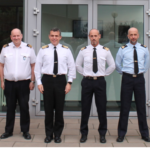 A dedicated Air Space Management Officer within the Cell is working to improve ASM within the various Single European Sky (SES) initiatives coordinated by EUROCONTROL and other EU agencies involved. The AAR Cell is operational 24/7, via beneath Contact Information.